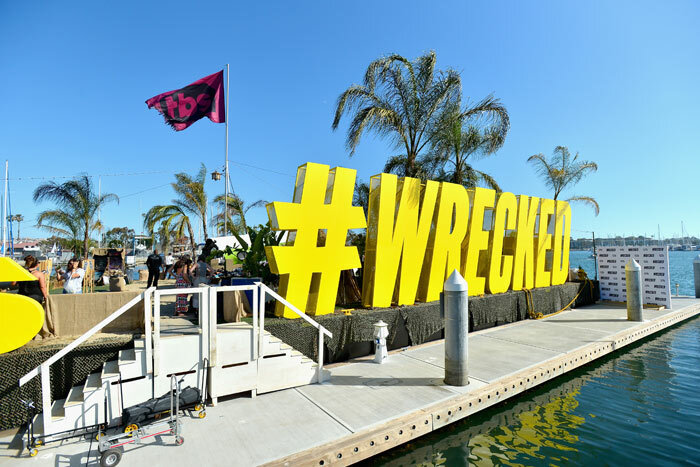 TBS will be hosting a Wrecked Pop-Up Island Tour on a boat this year from Thursday to Sunday, based on the television series Wrecked. The best part? It’s 21+ and over, baby, because this boat will be serving up some adult drinks and you can also ride a mechanical boar. I know, kind of a bit of a basic-becky-activity but at least this isn’t an invite-only or ticketed event. It is first come, first serve so expect a line to get in. Check out the Facebook event page for any updates. Don’t want to bump elbows with too many people while trying to shop at the artist alley? Check out Comickaze at the Arts District Liberty Station this year who will be hosting any artists who couldn’t get a table inside the convention center. For more information, head on over to their Facebook event page. 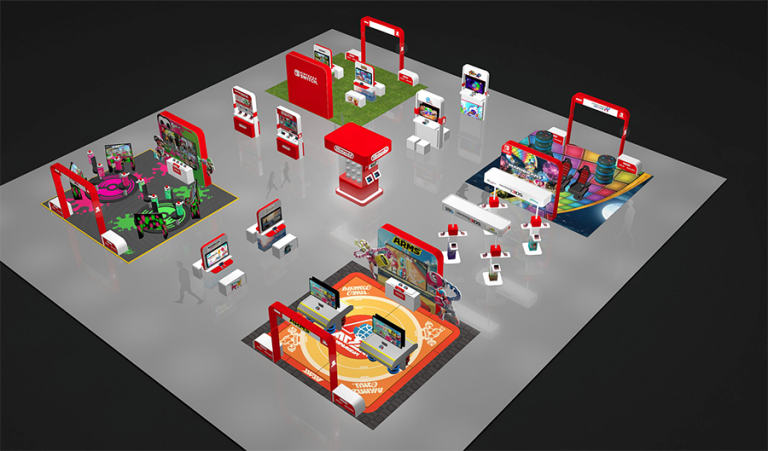 Of course, the Nintendo Lounge will be back at the Marriott Marquis & Arena. Not only will you get a chance to play Nintendo’s more popular games, but this lounge always has plenty of room to take a break in. You can expect to demo titles such as Legend of Zelda: Breath of the Wild and Pokemon Sun & Moon. You might even get to play unreleased titles! Cartoon Network and Adult Swim is also another popular network who always brings crazy pop-ups outside the convention center. 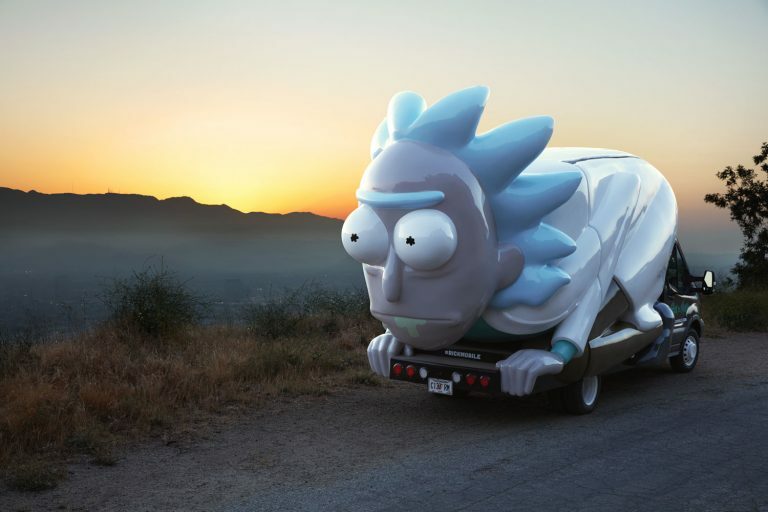 This year, it looks like they will not disappoint… the Rickmobile (Rick & Morty) is making a stop in San Diego, y’all. That Hashtag Show’s Mission Comic Con Strikes Back Party! This is the second year That Hashtag Show is hosting a party at the Mission Brewery that is open to the public and this year they are giving away some epic prizes. These prizes include (2) badges to SDCC 2018, (2) badges to Stan Lee’s Comic-Con and (2) badges to Anime Expo 2018. It is $10 to get in but all proceeds goes to charity and will be donated to the St. Judes Children’s Hospital. Check out the Facebook event page here and you can purchase the tickets on the Eventbrite page. You will automatically be in the drawing to win the prizes when you purchase a ticket! Access to the IMBD Yacht might be a bit of a scavenger hunt and only a limited amount of fans will be lucky enough to get on board… might be worth it though! This yacht, which you can find at the Fifth Avenue Landing, will be hosting a bunch of celebrities with interviews by Kevin Smith. According to the Unofficial SDCC Blog: From Thursday, July 20 – Saturday, July 22, select fans who post photos to their social media accounts using the hashtag #IMDboat at the check-in (located in front of the boat which is docked right behind the convention center) will have the opportunity to come aboard and enjoy the first deck of the boat from 2PM-4PM as space allows. Check out Unofficial SDCC Blog for more information on other ways to be eligible to enter the boat. This is getting a lot of buzz on social media already, but there will be a Westworld experience at SDCC but there isn’t much information yet. Go to DiscoverWestworld.com to get on the list and take the quiz for now. 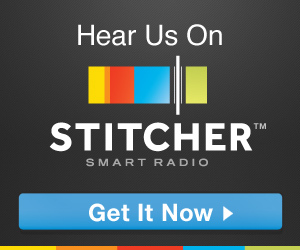 The website is also kind of strange and fun to explore. WB won’t be beat this year as they showcase their upcoming movies. 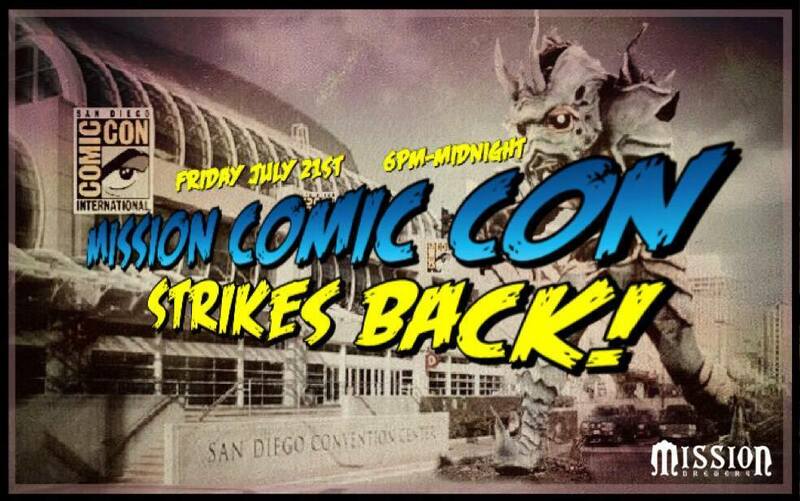 In addition to all their Hall H panels, they will be around the Gaslamp in downtown San Diego. The Blade Runner 2049 Experience will be available offsite and will allow visitors to experience Los Angeles in 2049 via Oculus VR. There will also be an IT-inspired bus traveling around downtown that promises to be super creepy— plus a FLOAT: A Cinematic VR Experience will be at the Petco Park this year. As far as Ninjago… apparently, you can do a tai chi/yoga-like workout and become a ninja, and this will take place at the lawn of the Omni Hotel. They are calling it, that’s right… NINJOGA! Are you bringing the whole family and need a little something more low-key? 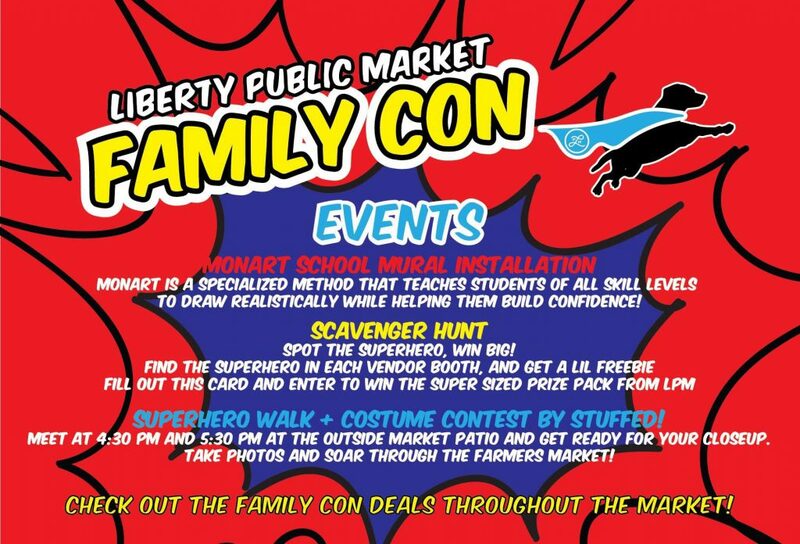 On Thursday, Liberty Public Market will be hosting Family Con at Liberty Station. Kids are encouraged to dress up in their best super hero costumes and pick up goodies from the participating vendors. 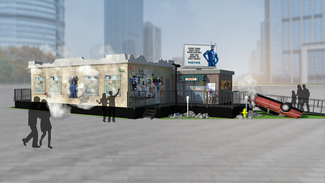 There will be a Super Hero Walk and a Super Hero Selfie Station! This is a one day only event— check out the Facebook event page for more information. We will update this blog post more as more free lounges and event news are released. I know SDCC may seem a little daunting, especially with so many of the events being all invite-only-ticketed snobby-snooty-selves but here at Defective Geeks, we want to help you get the best experience at the con! Stay tuned!